HRABC is one of 575+ affiliated chapters of SHRM within the United States along with members in over 100 countries. To serve you, as the professional, and to advance the profession within our community. Establish a close network with your HR professional peers. Professional development opportunities through participation in seminars and conferences. Informative monthly meetings on the latest HR topics and trends to keep abreast of current issues and developments. 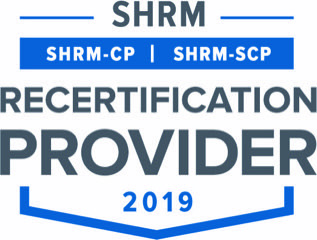 FREE HR Certification Study Groups hosted by certified HR Practitioners. *HRABC recognizes our fellow Sister Chapters. Sister chapter members receive the HRABC member rate by contacting membership@hrabc.org before registering for events. *Sister Chapters: GMSHRM, HRPBC, and SMA. 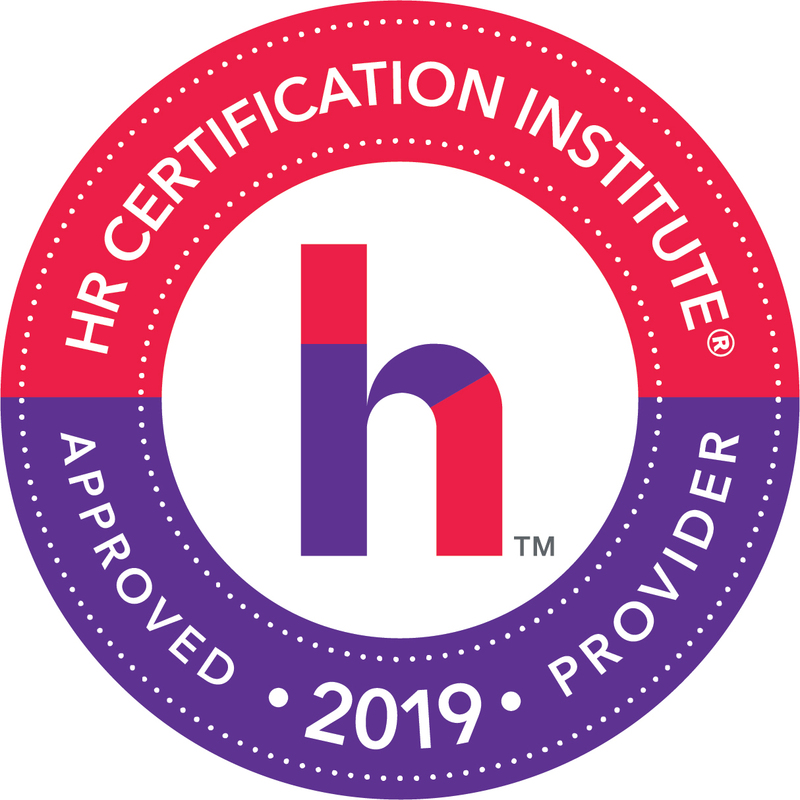 We are excited that you have taken the first step in growing professionally with your local HR practitioners. Click below to join the premier HR association in South Florida.